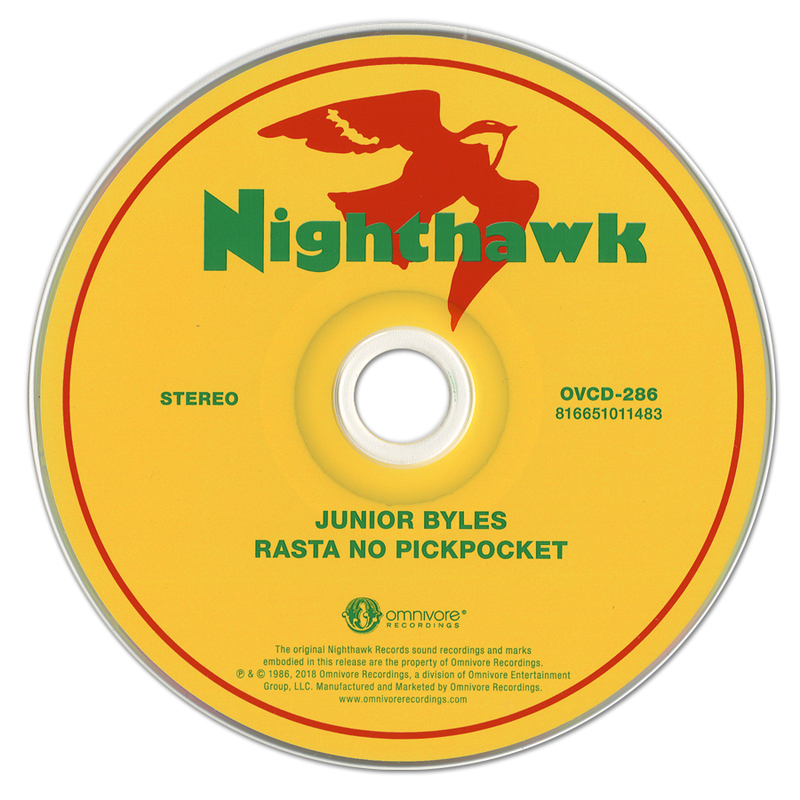 Description: Junior Byles last album release, remastered from original tapes. Includes 5 bonus tracks. 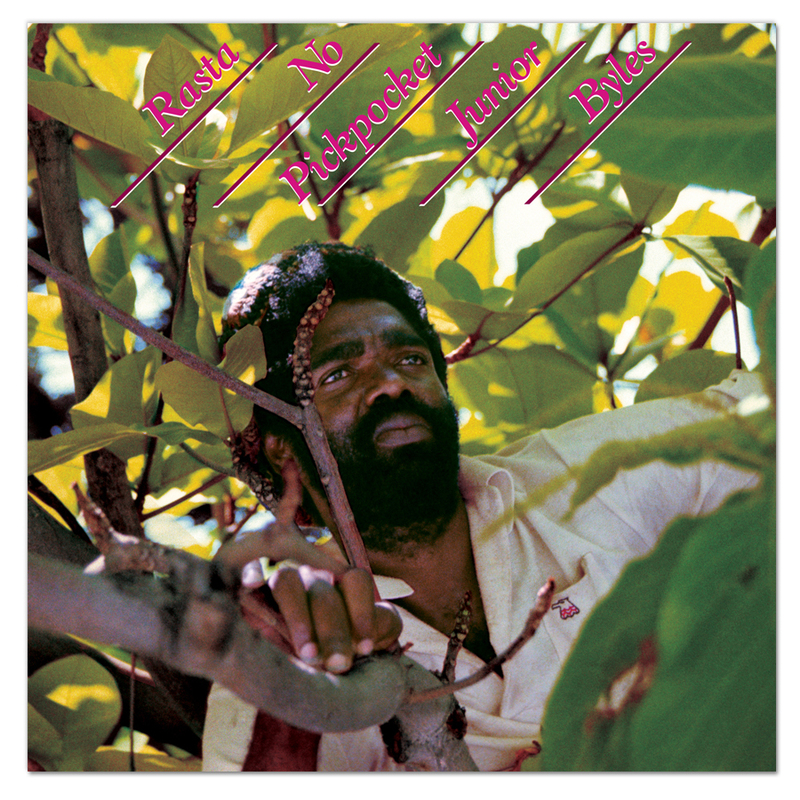 New liner notes and previously unseen photos from producer Leroy Jodie Pierson. 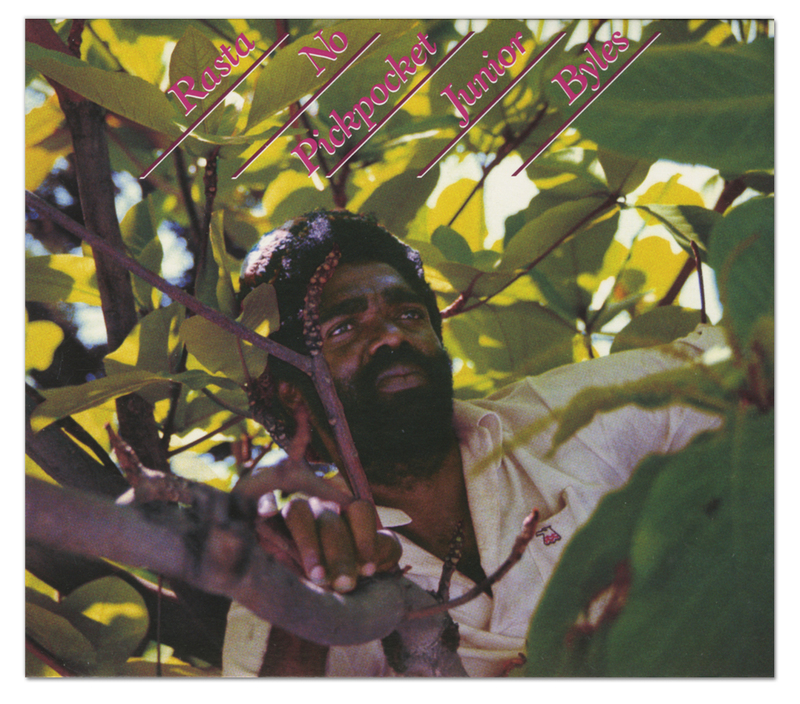 Description: Junior Byles last album release, remastered from original tapes. Includes 5 bonus tracks.